I often get compliments from adults who interact with my children about how impressive it is that I've taught them so many interesting facts about animals and nature which makes me smirk because the truth is they've learned much of it from watching the television show WILD KRATTS on PBS. My 7 year old twins have been viewing this animated show about two brothers who utilize special creature power suits that let them mimic animal abilities since they were preschoolers and it is still one of their favorite programs on television. So my kids were thrilled when WICKED COOL TOYS found out they were huge fans of the series and sent them some fun show themed products so they could enjoy a summer full of Wild Kratt adventures. To help spur imaginative play, Wicked Cool Toys has created a Wild Kratts Creature Power Suit so that kids can run around the woods, playground, backyard or house pretending they are utilizing the same technology as highlighted in the television show. 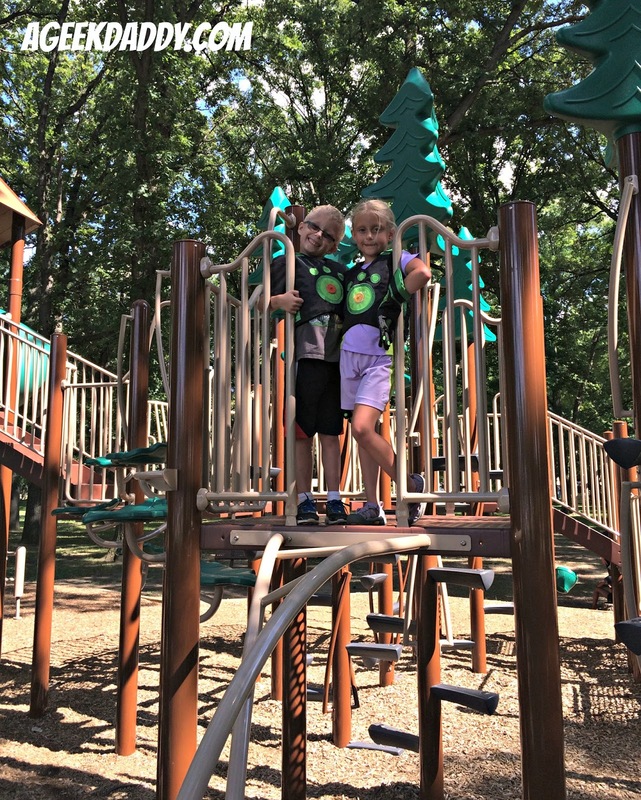 My kids were whining they had nothing to do just before I gave them these Creature Power Suits and it really is amazing how something as simple as a nicely decorated set of a vest and gloves could quickly change their mood motivating them to want to go outside and play. They've spent hours having fun outside wearing their new Creature Power Suits racing around the nature trails by our house, the local playground, and our yard pretending to utilize animal abilities in pretend play. I have to admit it has been rather amusing watching my daughter hopping around pretending to use her Kangaroo powers and my son flapping his arms around acting out his falcon powers. 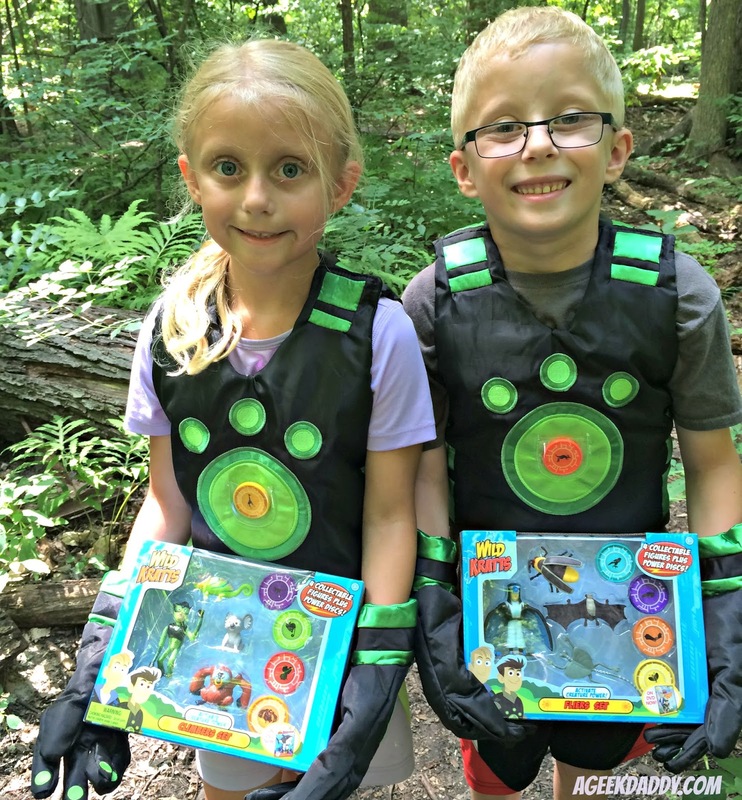 While they have been providing me with some chuckles, more importantly these play outfits have motivated my kids to get outside and be active not only exercising their muscles while they act out their creature powers but also their brains as they've been really creative in the adventures they've imagined up. 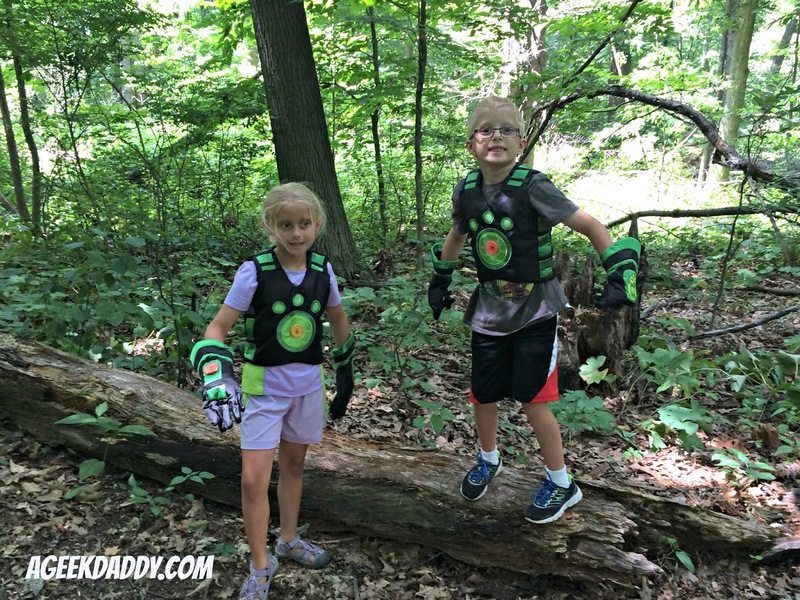 While simplistic in design, the Wild Kratts Creature Power Suits are actually very nicely put together and have been durable in withstanding some rugged play by my kids. They have velcro straps to make the vests adjustable for kids in the age range of 4 to 8 years old as they fit children's sizes 4 - 6x. My twins are in 6/7 children's clothes sizes so they are at the larger side of wearing these costumes so I'm really glad they were able to get a chance to have some fun with these costumes probably the last summer before they get too big to enjoy them. The vest and gloves are made of 100% polyester fiber and have some really nice embroidery providing nice details to the look of the costume. 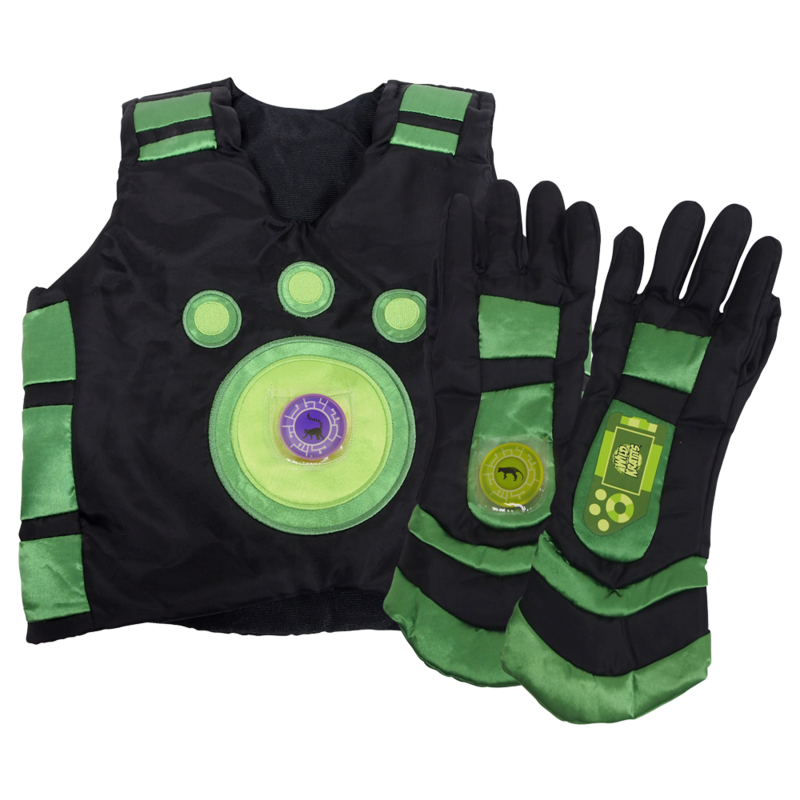 The material is very soft to touch and my kids say the vest and gloves are really comfortable to wear. Each costume also includes a couple of plastic discs with the image of an animal on it. Kids can store one disc in a holder on their glove and place the other in a holder on the front of the vest to "activate" that creature's power. My daughter has a kangaroo disc which has her hopping all about and a giraffe one so you see her pretending to stretch her neck all about. My son has falcon disc so he's pretending to fly all about and a cheetah disc so he's doing wind sprints around the yard running as fast as he can. Additional discs for a variety of other animals are also included in the 2-pack and 4-pack boxes of 3" Wild Kratts sculpted figurines. 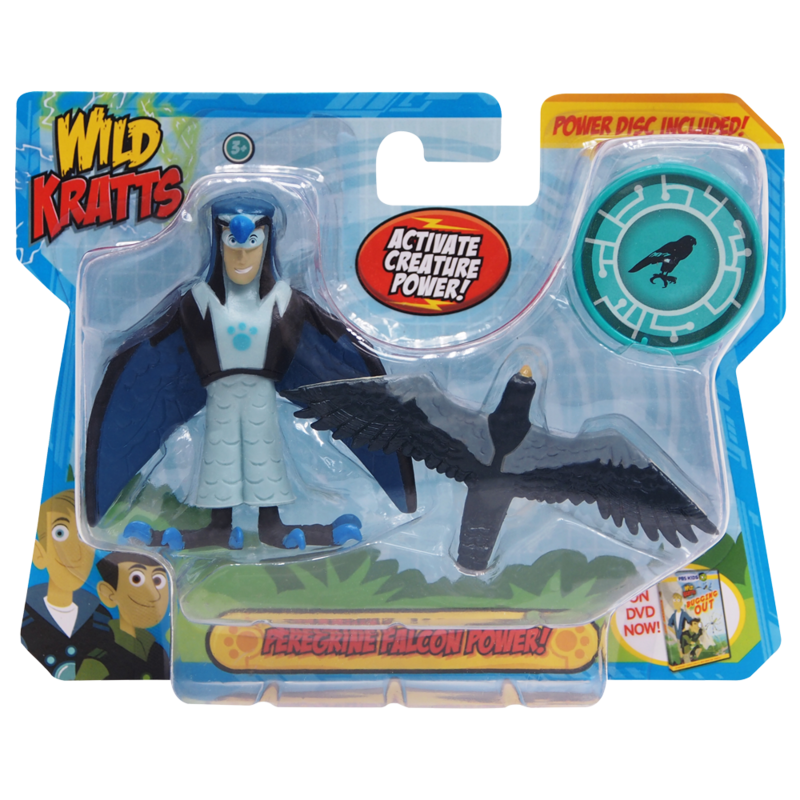 Each of these toy packs includes either a Chris or Martin figure with the 4-pack featuring three animals to go along with the Kratt brother and four creature power discs. 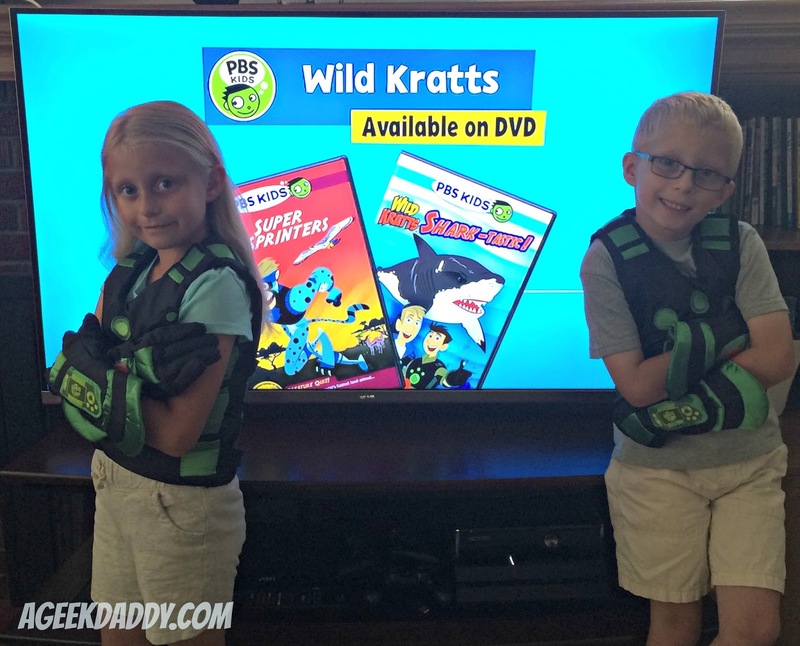 2-packs include one of the Kratt brothers and one animal plus one power disc. These are a perfect size for taking along to keep kids amused while traveling. We have a few long drives coming up for some family road trips and will be taking these along for the twins to play with during the car rides. 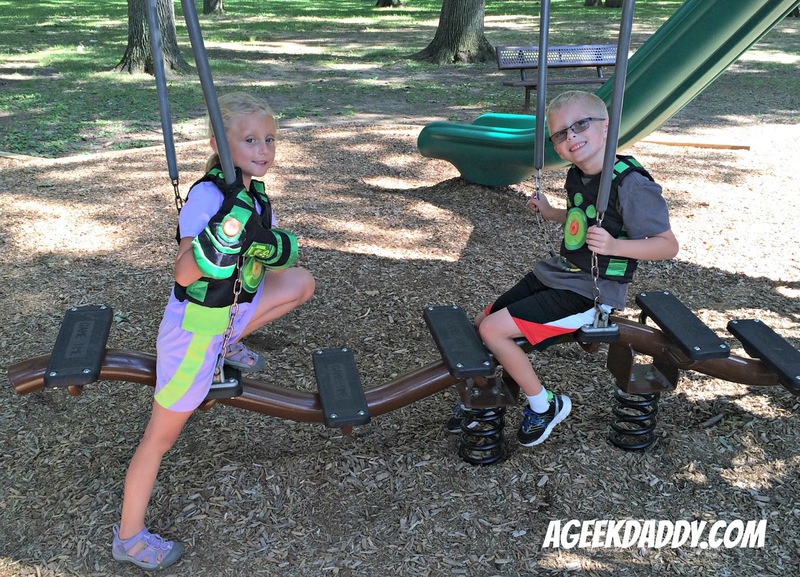 Whether watching an episode of Wild Kratts on television or playing pretend adventures outside, Wicked Cool Toys can help immerse children into the world of this great animated series. 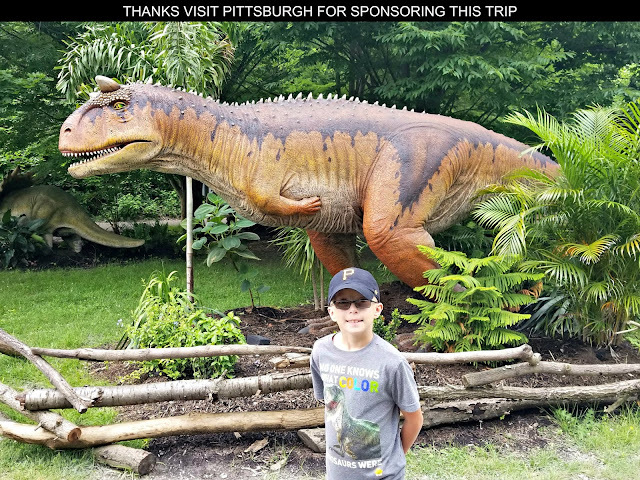 Our family has appreciated Wild Kratts TV show because it is both educational and entertaining and the Wicked Cool Toys lineup of themed products fits that same bill. Do you know a child who would love to play out his or her very own creature adventures? 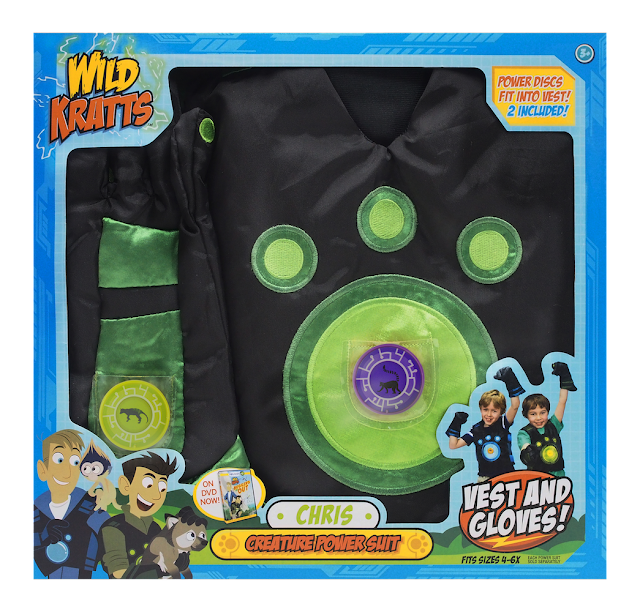 These Wild Kratts products are available at Kmart, Toys R Us, PBS Kids Shop Online and Amazon.com. 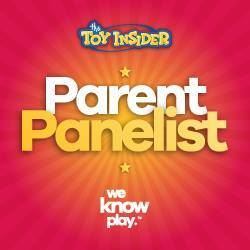 For more information, visit wickedcooltoys.com.